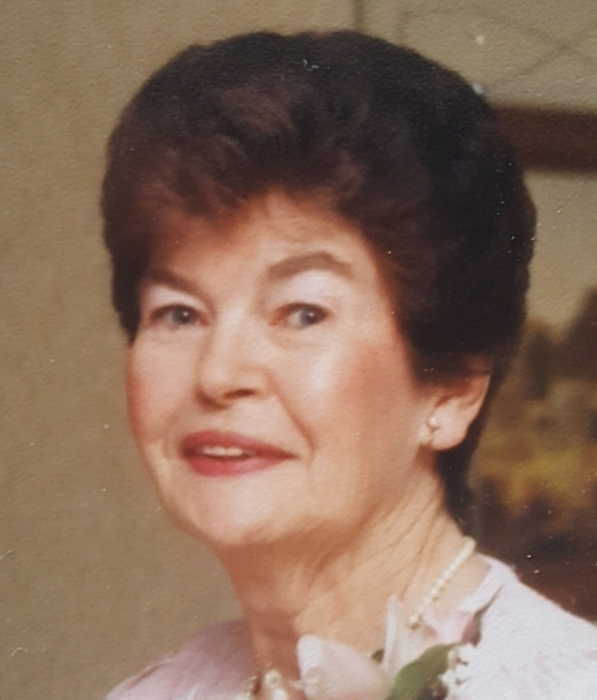 Anna M. (McAuley) Gavin, of Pawtucket, died on November 10th at the Brentwood Nursing Home in Warwick. She was the loving wife of the late Robert G. Gavin. Anna was born in Ireland, a daughter to the late David and Elizabeth (Gormley) McAuley. Anna worked as an operator for New England Telephone for many years before retiring. Anna leaves behind her daughters, Maureen Brousseau and her husband Paul of Warwick, Patricia Page and her husband David of East Greenwich and two grandchildren, Jared and Jason. She is predeceased by her sisters Kay Ansbro and Rita McBrien. There will be a Mass of Christian Burial for Mrs. Gavin Tuesday, November 13, 2018 at 11:00 am in St. Teresa’s Church, 358 Newport Avenue, Pawtucket to which relatives and friends are invited. Calling hours are respectfully omitted. In lieu of flowers, donations may be made in Anna’s memory to Brentwood Nursing Home, Activities Department, 4000 Post Road, Warwick, RI 02886.